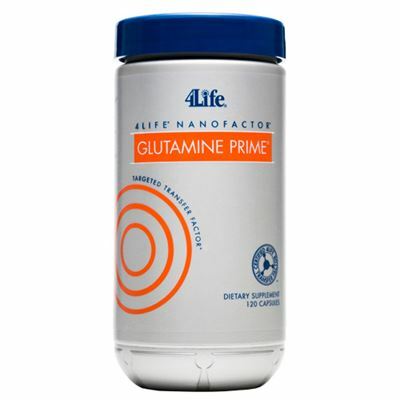 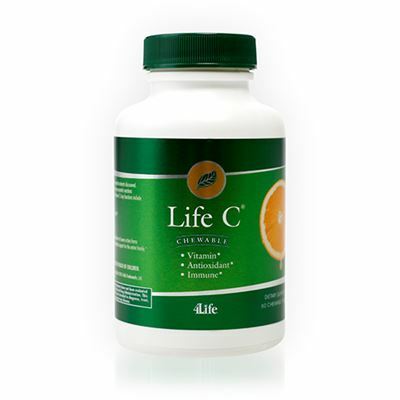 4Life Targeted Vitamin and Mineral Complex helps support your health and wellness with essential vitamins and minerals. 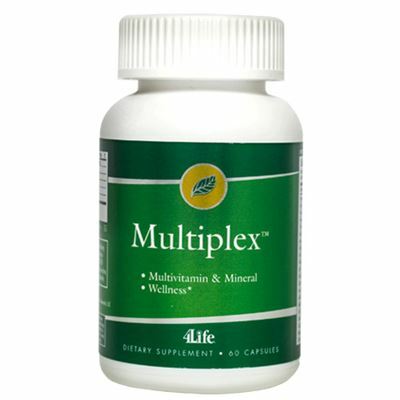 It provides a foundation of nutrition needed for the body to function at a beneficial level. 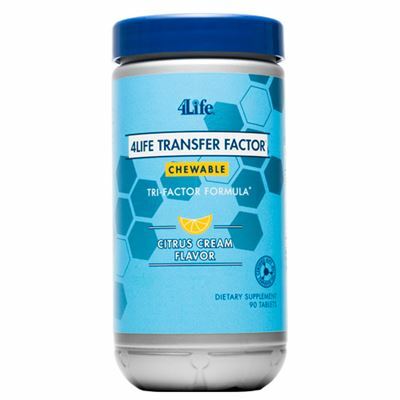 4Life’s targeted vitamin and mineral complex contains vitamins C, E, B6, and B12, plus magnesium, selenium, folate, and chromium to help support general wellness.